I’m a firm believer that a girl can never have too many bags. 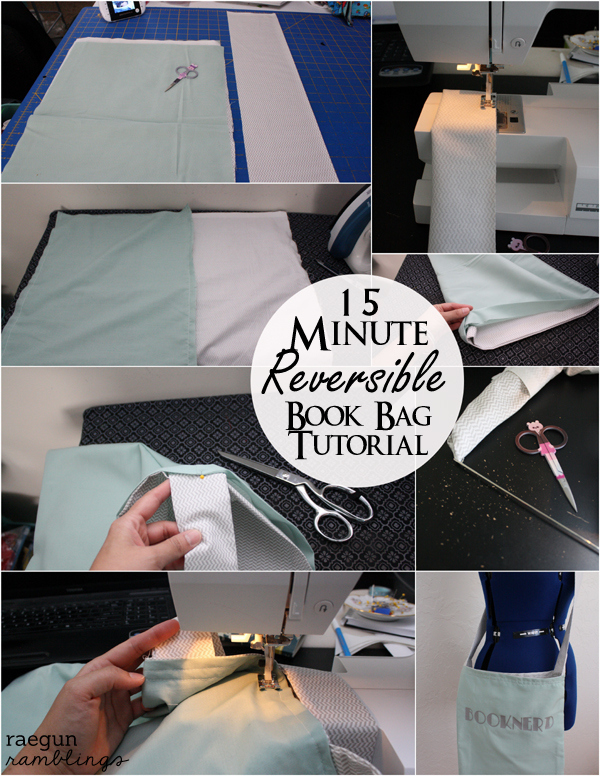 If you’re looking for an easy sewing project or quick gift idea a personalized bag is a great option. I have been known to gift handmade bags for more than one Mother’s Day and birthdays. It’s so easy to pick fabrics that you think your recipient would like, add some iron-on vinyl to make it something you couldn’t ever find it in a store, or fill it with goodies that she’ll happily dive into. Cut your fabric. 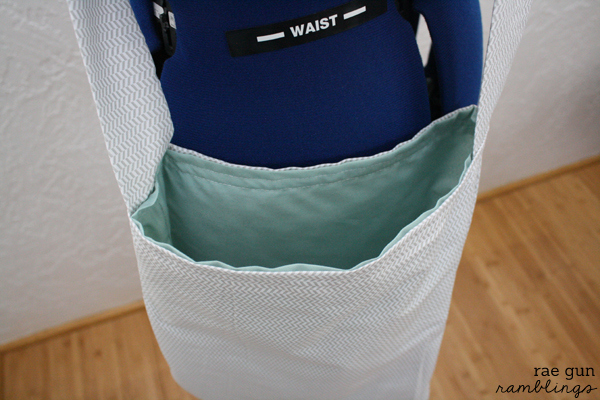 For the bag pieces you want your fabric to be 15×32 inches (so one out of both the outside fabric and the inside fabric. For the strap piece you want it 5x 42 (or whatever the width of the fabric is). You can do the strap shorter or longer depending on your preference and fabric. 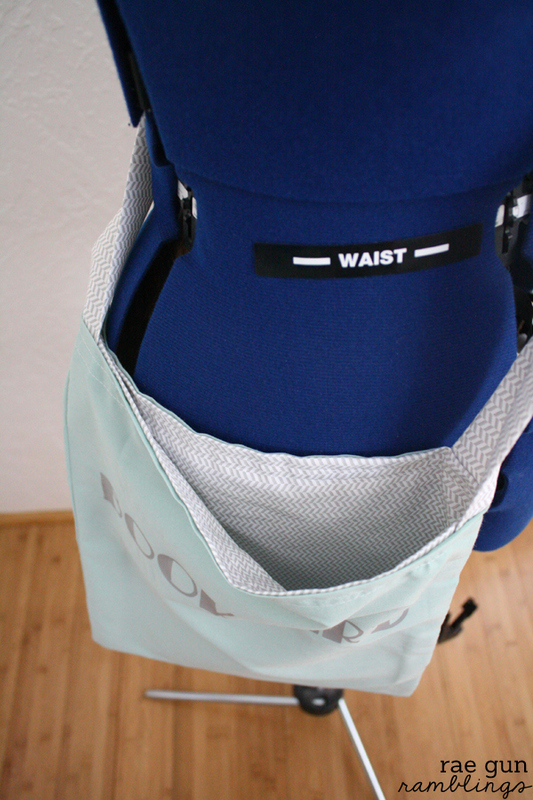 Fold the bag pieces in half length-wise so that the right sides are together and sew down both side edges. Then turn the outside fabric right side out. Tuck the lining fabric into the outside fabric. Fold the edge of both pieces under 1 inch and iron. Fold the strap in half lengthwise with right sides together and sew down the long edge. Turn right side out and iron. Tuck the ends of the strap between the folded edges of the bag pieces at the side seams and pin. Sew around the top (folded edge) of the bag catching the straps. Do a second row of stitches to reinforce the hold on the strap. And you’re good to go! This pattern is easy to customize. 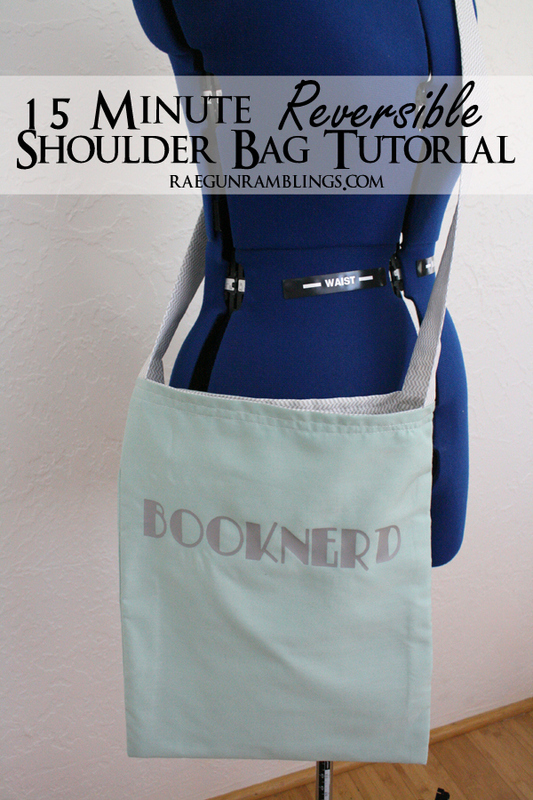 You can add a fun phrase or image out of iron-on vinyl or change up the dimensions to get a whole variety of bags. 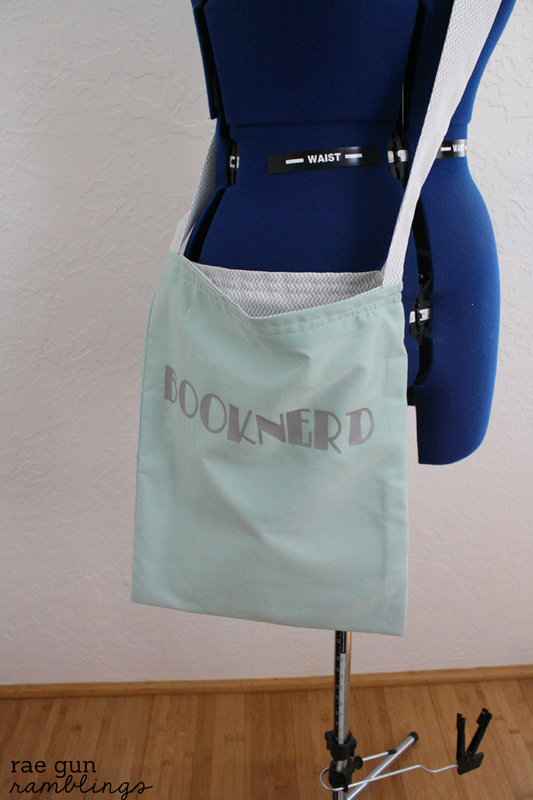 I cut the “booknerd” piece out on my Cricut mini machine. If you’ve never used heat-transfer vinyl it’s super fun and I have a whole iron-on vinyl tips and tricks post you can check out! Thanks so much Anne! Missed you at SNAP! Thanks! This was perfect for my daughter’s 3 teachers for teacher appreciation week this week! They sewed up quick and easy too!